Meet Erin Nederbo, co-founder of Encyclopizzeria, a website dedicated to dishing out the info on Chicago's pizza culture. 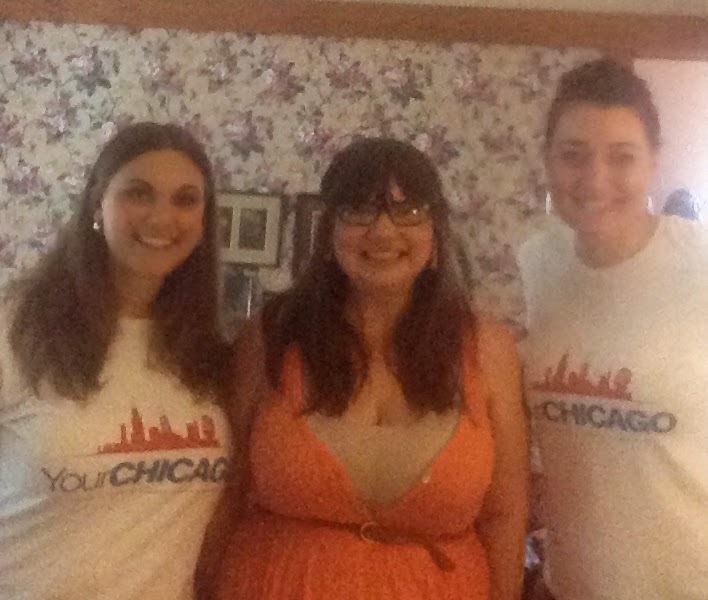 In this episode, Erin talks about getting to know the people who make Chicago pizza go, spreads the news that we are more than just deep dish and shares the best place to play Bingo in the city (and win some rent money!). We had some technical difficulties in the beginning so if the sound jumps a little occasionally, it doesn't mean you need to find the Anti-Skip Protection on your mp3 player. Apologies.